Lenten Meal Plan Monday Link-Up – HOLY WEEK! 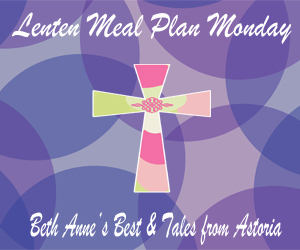 Welcome to the LAST week of the Lenten Meal Plan Monday Link-Up for Lent 2013. How was your Lent? I felt like Lent started out really slow and then as soon as March came it went at WARP SPEED! I also feel like a really bad Lenten Meal Plan host as our lent was so crazy half of the Friday’s during Lent we ended up eating out. See Friday is my Moms day off and with me not working 90% of Lent Fridays became a day of running errands and not being home during meals. The weird thing is I had bought TONS of Lenten foods in preparation of Lent and we did eat them on other days during Lent. So in a way on accident we didn’t eat meat about two days a week during Lent. Since this is the last week of the link-up I am going to spotlight some of the bloggers that linked up. According to my inlinkz stats we had over 1,892 views and 306 link clicks. The link-up included over 42 links in the link-up which included 28 different bloggers. Interestingly enough my link from last years link-up received the most clicks of 48 clicks. After last years post Sarah O. of two Os and more post of A Collection of Meatless Meals for Lent had the most clicks with 30 clicks. She has a lot of really great ideas for Lenten Meals. 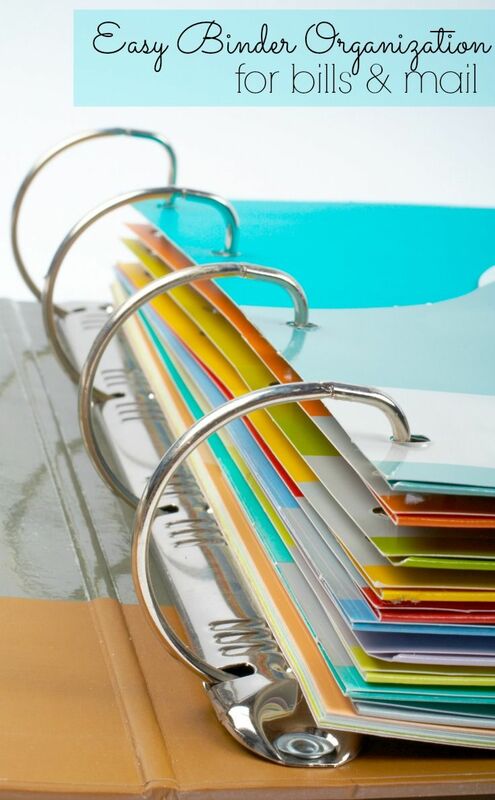 After going through all of the links I have found that the most popular links were links of several ideas to help us all through lent versus just 1 or 2 recipes. Rosie at A blog for my mom wrote a great post with several ideas to use all through Lent. The blogger that linked up the most was the Revolution of Love Blog! She linked up some great recipes including Quesadillas, Minestrone Soup, Chilli Cornbread, Vegetarian Chilli, and Soy Charizo Tostadas with homemade refried beans. I want to also spotlight Dweej from House Unseen for linking up to our link-up and getting the word out. 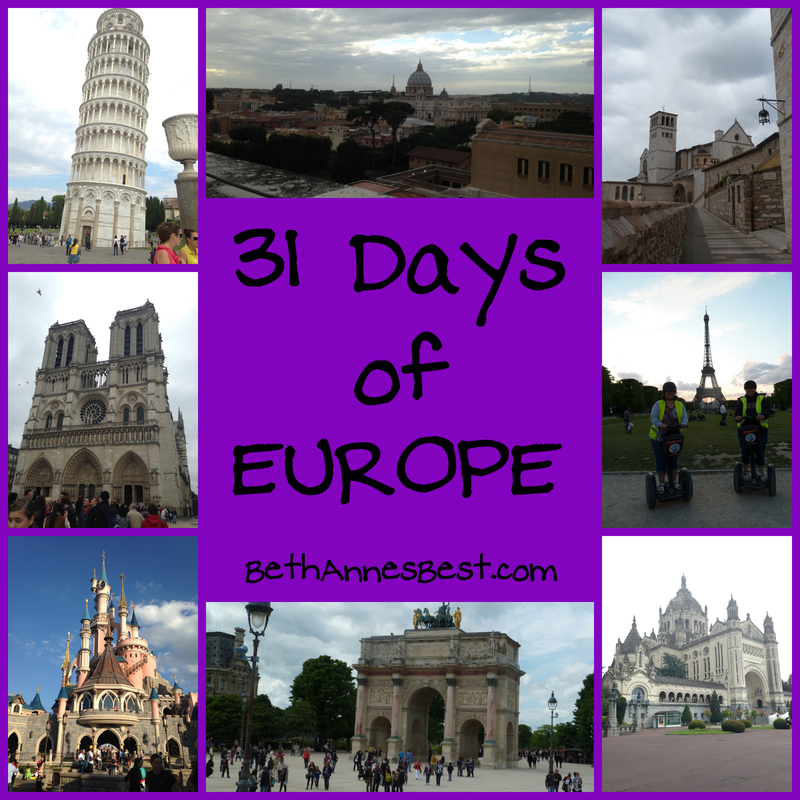 She has a much bigger following than Tales of Astoria and I and got us a ton of other bloggers to link-up! I also want to thank my co-host Tales from Astoria that kept the link-up going the last few weeks when life got busy and for helping me out with this link-up this year! And last but not least I want to thank all the bloggers below that linked up and participated in this awesome link-up and I hope all the blog readers out there had some success with some of our meatless meals that were posted and were able to have a fruitful Lent.